Our collaboration with intros.gr started back in 2007. We turned to intros.gr for consultation on our internet marketing strategy, and the creation of our internet presence. 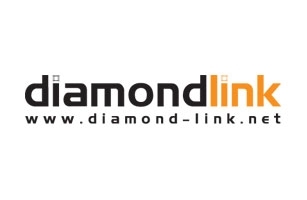 We continued, assigning them, the design and development of our e-shop www.diamond-link.net. From then on, our collaboration is exceptional. We are impressed by their professionalism, their knowledge, as well as their willingness to help whenever needed. It is impressive that we usually don't have to explain in depth what we are looking for. We explain in few words and the outcome is always beyond our expectations. That is why we trusted intros.gr for the design and development of our new e-shop www.diamond-genesis.gr. We are proud to be part of client family of intros.gr.